Chang was born of Korean musician heritage. 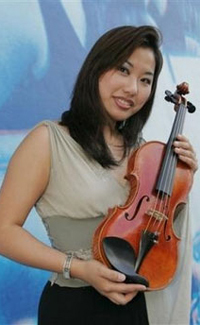 Min-Soo Chang, her father, is a violinist and Myoung Jun Chang, her mother, is a composer. 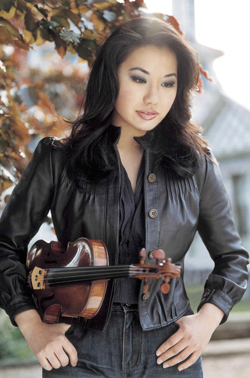 She asked her parents for a violin at the age of 3, started playing at 4 and auditioned for the Julliard School at 6 playing the Bruch Violin Concerto. 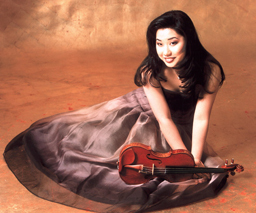 Chang was recognized as a child prodigy early on and when she was 8, was given the opportunity to audition for the New York Philharmonic Orchestra and the Philadelphia Orchestra. Both gave her immediate engagements. 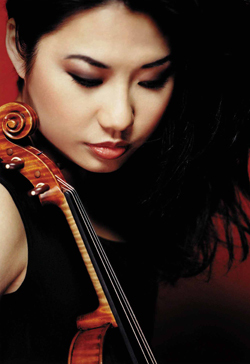 At 9, she was possibly the youngest violinist ever to record. Her teacher in an interview claimed that no one had ever seen "anything like her". Ms. Chang has also appeared on numerous television and radio programs throughout Europe, North America and the Far East.